Home - Blog - Specials - Try Your Irish Luck! Discover the elves, whimsical animals and lucky leprechauns who make up Annalee’s 2017 Irish Collection. 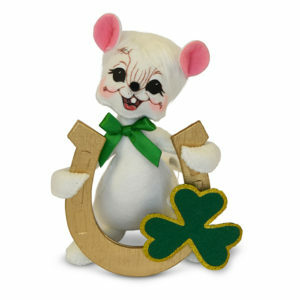 Go green and start a little mischief this St. Patrick’s Day with collectible Irish designs from Annalee. These Kelly green friends will certainly add some smiles and whimsy to your March!